It’s November! Time for chilly mornings, warm, comforting soups and Thanksgiving! It’s also time to grab some great deals at Kroger this week! During Kroger’s Mega Savings Event you will save $5 instantly when you buy ten participating items! I was able to grab these awesome deals, and the final cost for everything I purchased during this trip was $2.75 after coupons, instant savings, and cash rebates! There are TWO great FREEBIES this week! 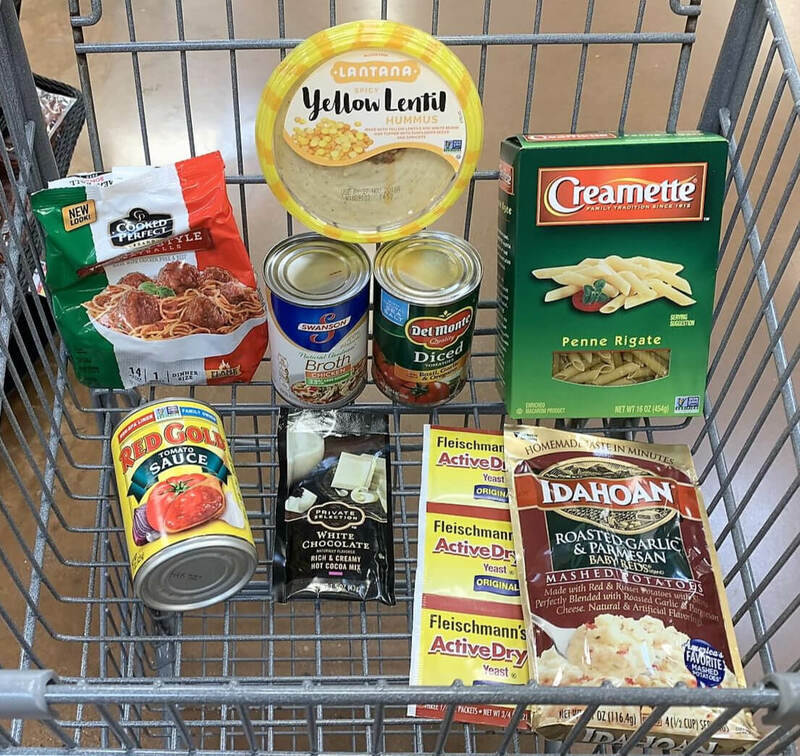 I grabbed some Idahoan Mashed Potatoes and two tubs of Lantana Hummus for absolutely FREE! Plus, be sure to grab two bags of Cooked Perfect Meatballs for just $0.25 each after coupon and instant savings!